It is perfectly understandable if you do not have the energy to prepare a healthy meal in the evening after a long day at work, but unfortunately, this is the time when the dangerous allure of commercial fast food can become almost irresistable. 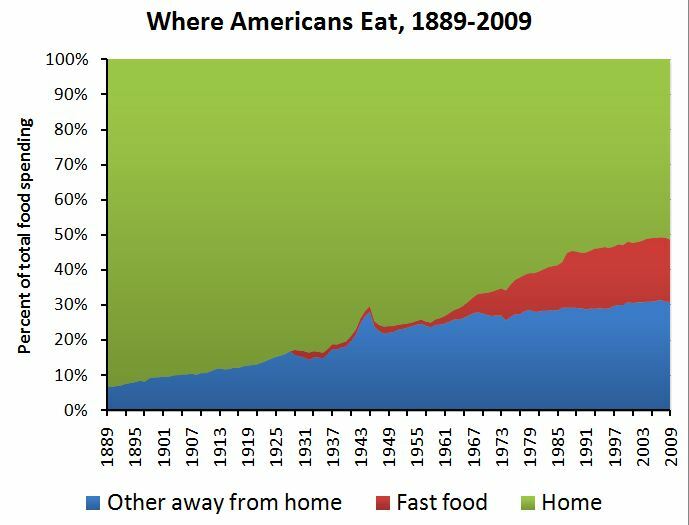 We have to avoid this danger at all costs and one of the best ways to do this is through healthy fast food. By healthy fast food, I mean things like ready made salads and chopped frozen vegetables. Now as we will discuss in the special food section later on, it is best for the environment if you buy minimally processed and minimally packaged foods. Thus, if you really like spending time in the kitchen, you should buy whole vegetables with which to prepare your meals. However, if you are like most people (myself included), the convenience offered by prepared salads and vegetables will greatly enhance your eating habits and should be used completely guilt-free. A prepared salad is an especially convenient healthy fast food since it requires no work from your side. For example, I have a sports practice close to my place of work two times per week and always take a prepared salad to work to enjoy in the evening before I go directly from work to sports practice. The convenience of this salad really is key in this case. Another convenient healthy fast food that I use regularly is frozen chopped vegetables. The only work required by these guys is heating up a pan and sautéing them for a few minutes. Remember to use vegetable broth instead of oil in the sauté process in order to preserve the nutrients. Be generous with the flavoring and even add in some chicken strips to enhance the taste of the vegetables and make sure that eating your vegetables is a pleasant experience (so that you will gladly do it again). 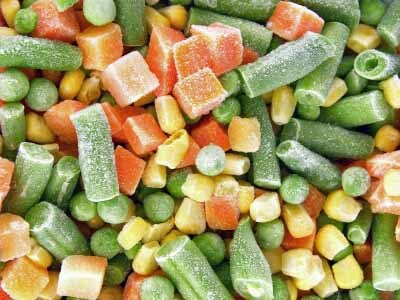 You can also prepare your own healthy fast foods in bulk over the weekend to be frozen and enjoyed whenever convenient. The soup described in a previous post works just as well for dinner as it works for lunch for example. So, play around with the concept of healthy fast food to see what your mind comes up with. As with all the guidelines offered in the One in a Billion project, the aim here is to make healthy living as natural and effortless as at all possible. The particular healthy fast foods available in your surroundings can make a significant contribution here.